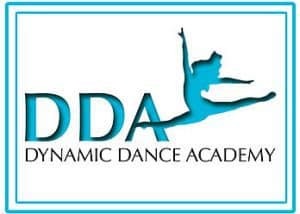 Dynamic Dance Academy is a studio devoted to providing dancers of all ages an encouraging environment where they are given the opportunity to grow and excel in their dance education. We strive to deliver the highest quality of dance training with greater emphasis on small group classes to reach dance skill objectives. We nurture each student’s unique gift of talent and creativity and encourage them to achieve their fullest potential. DDA offers dance classes in Verona, NJ located in Essex County.